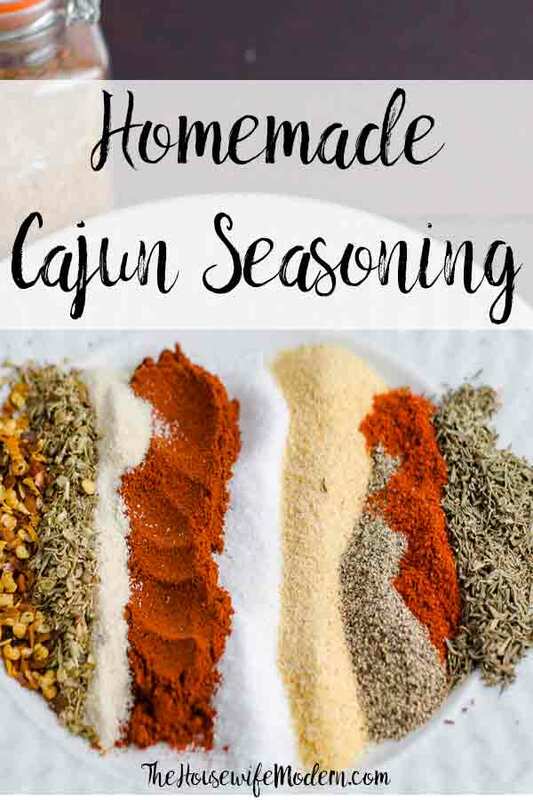 Homemade Cajun Seasoning. You will never, ever buy store-bought again. 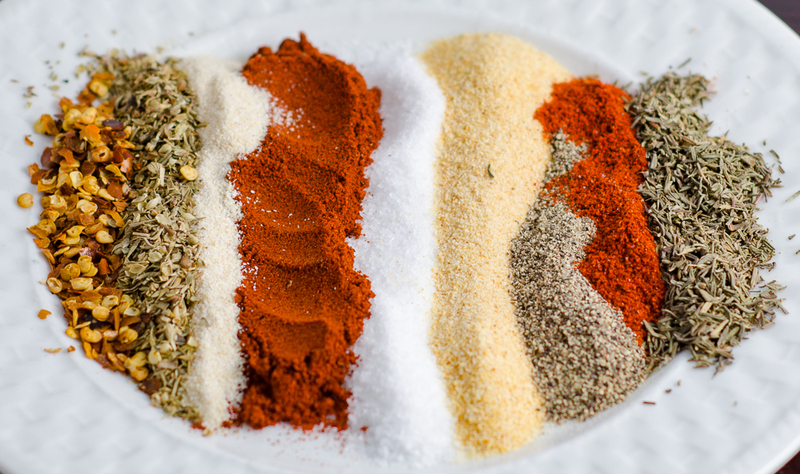 This super-flavorful homemade spice mix is amazing. 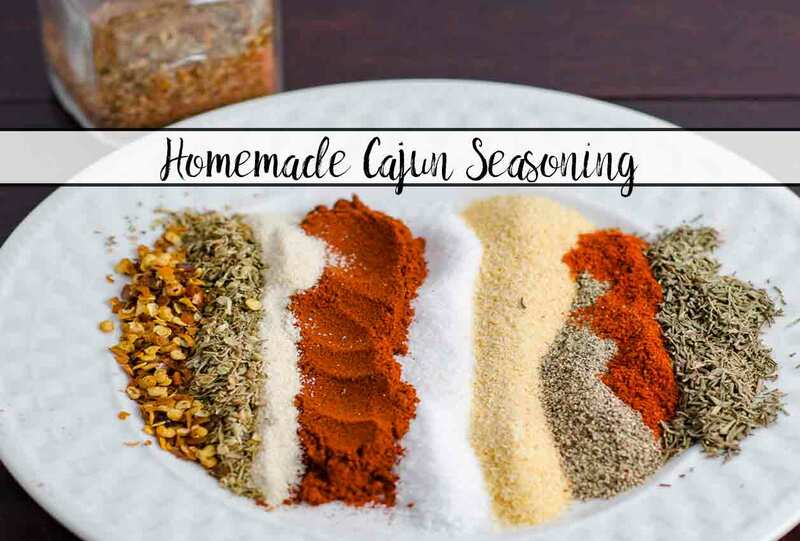 When/where to use Cajun Seasoning- while the options are limitless, here are my favorites. • Salads. Mix some with a little bit of dressing (and maybe a tiny bit of water to thin it) and you have a ton of flavor with less dressing (hence less calories). • or search online for “recipes using cajun seasoning” or Pinterest, etc. Trust me, there are tons of one-pot meals or pasta variations, etc. that use it. This is part of my “Stop Buying, Start Making” series! Check out the page for more spices, dressings, breads, and household products. Mix all ingredients. Store in air-tight container. Thank you for the Cajun Seasoning. I can’t have MSG and it’s in every seasoning I’ve found. I can’t wait to try this in red beans and rice. One of my favorites. Adding it to meatloaf sounded interesting also. You’re welcome. Glad you found it! I’m working on a red beans and rice recipe, but can’t quite get it right. 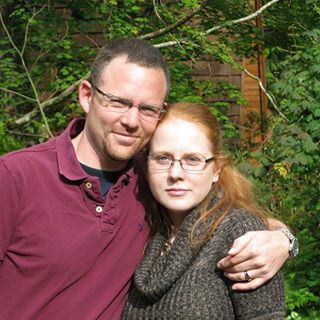 Let me know if you find a great one!